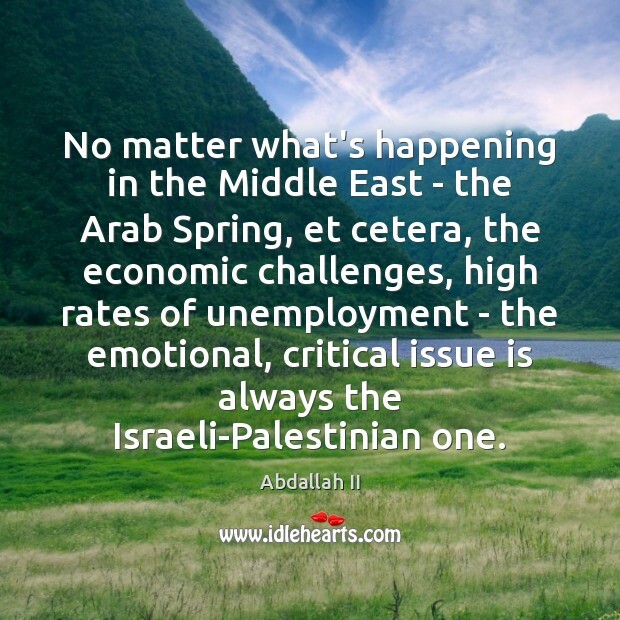 Quotations about Arab Spring. Quotes to stimulate mind and drive action! Use the words and quote images to feed your brain inspiring things daily! You can understand Tunisia revolution as a failure to censor the internet. And Libya had that failure too. It's very difficult for governments that are autocratic and don't have broad popular support to be in power when a lot of people have these devices. 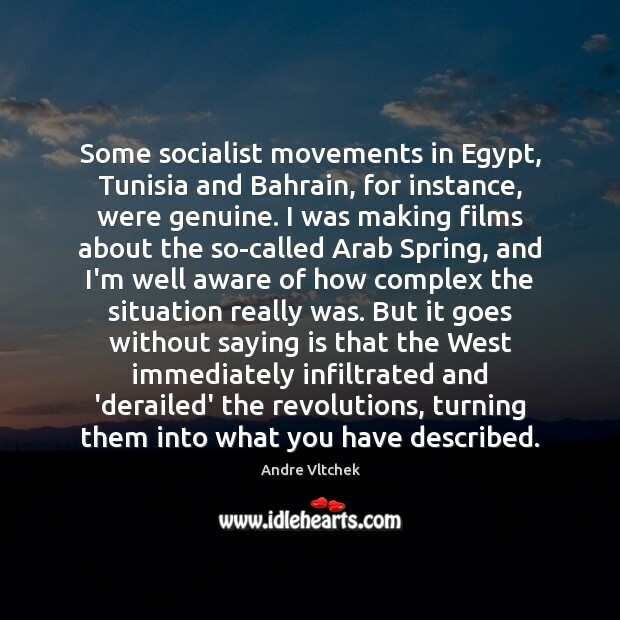 That was what Arab Spring was about, that people could express this and lead to revolution. 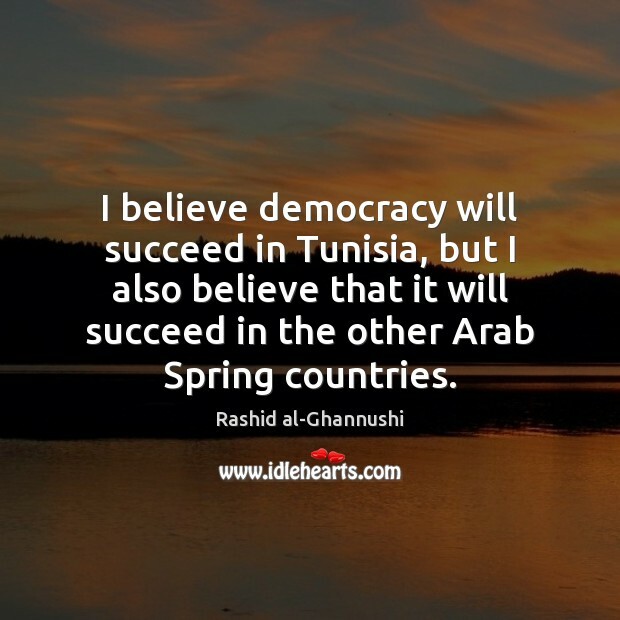 I believe democracy will succeed in Tunisia, but I also believe that it will succeed in the other Arab Spring countries. 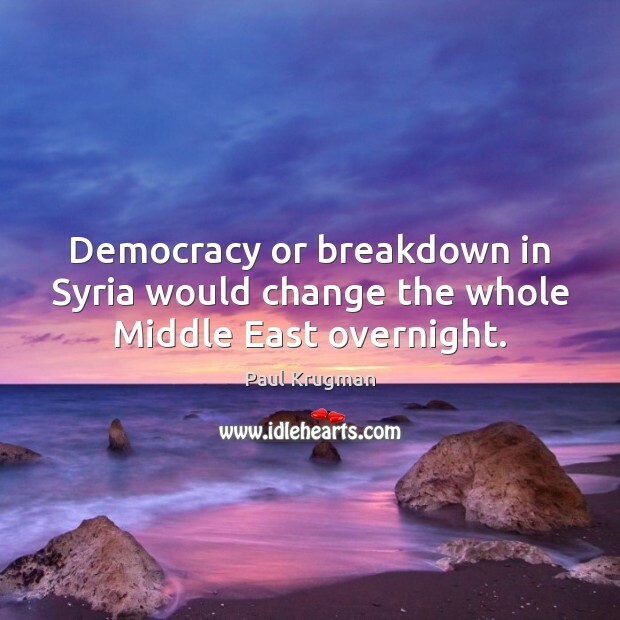 Democracy or breakdown in Syria would change the whole Middle East overnight. 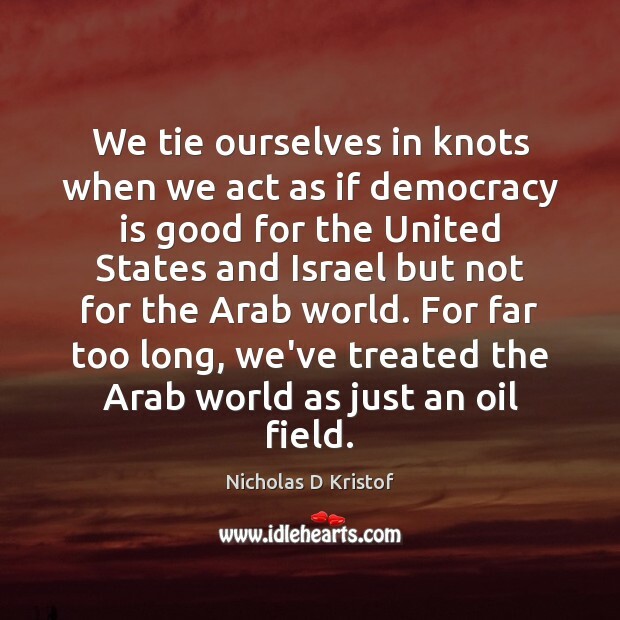 We tie ourselves in knots when we act as if democracy is good for the United States and Israel but not for the Arab world. For far too long, we've treated the Arab world as just an oil field. 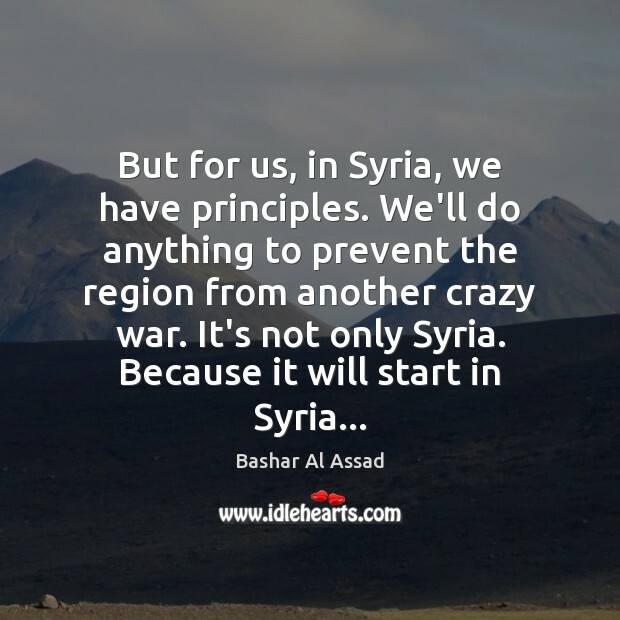 There is always the risk that a conflagration in the Middle East becomes larger and more dangerous. 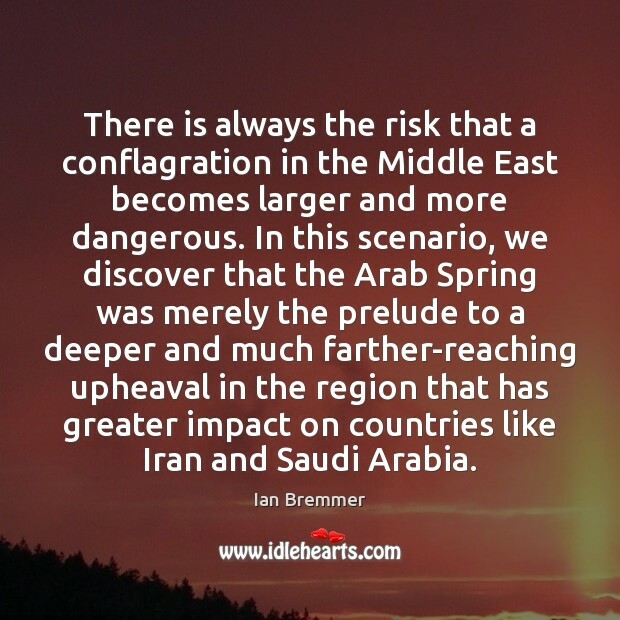 In this scenario, we discover that the Arab Spring was merely the prelude to a deeper and much farther-reaching upheaval in the region that has greater impact on countries like Iran and Saudi Arabia. Independence used to be the ticket for liberty. 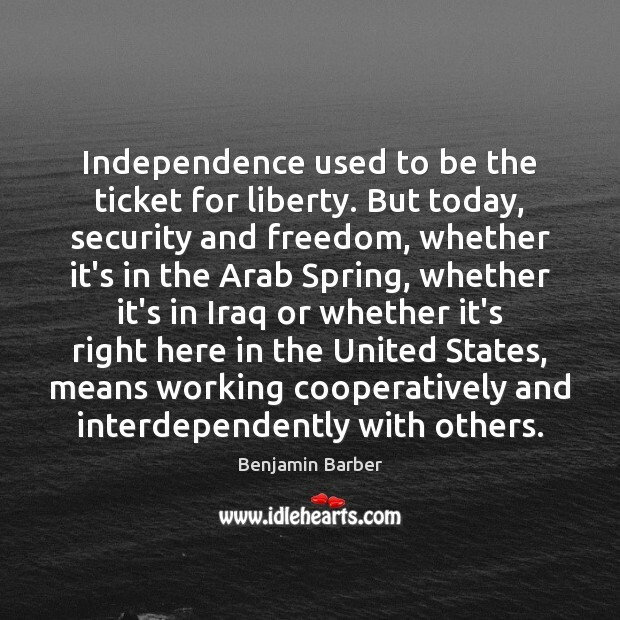 But today, security and freedom, whether it's in the Arab Spring, whether it's in Iraq or whether it's right here in the United States, means working cooperatively and interdependently with others. 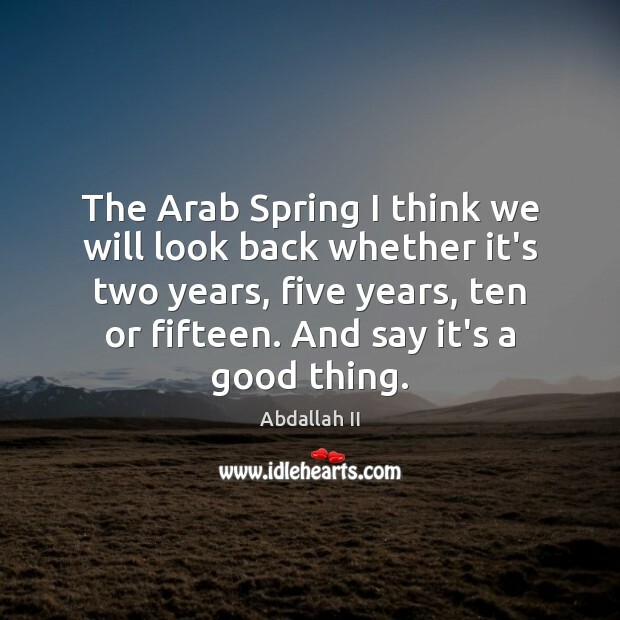 The Arab Spring I think we will look back whether it's two years, five years, ten or fifteen. And say it's a good thing. 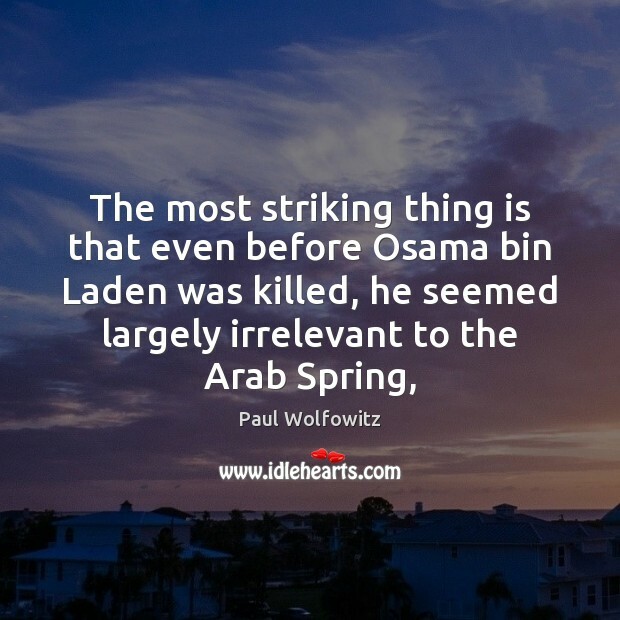 The problem with what we call the 'Arab spring' is that these are very nationalistic experiences. Tunisians are concerned with Tunisia, Egyptians concerned with Egypt and so on. I think the Internet and technology in general has changed everything. 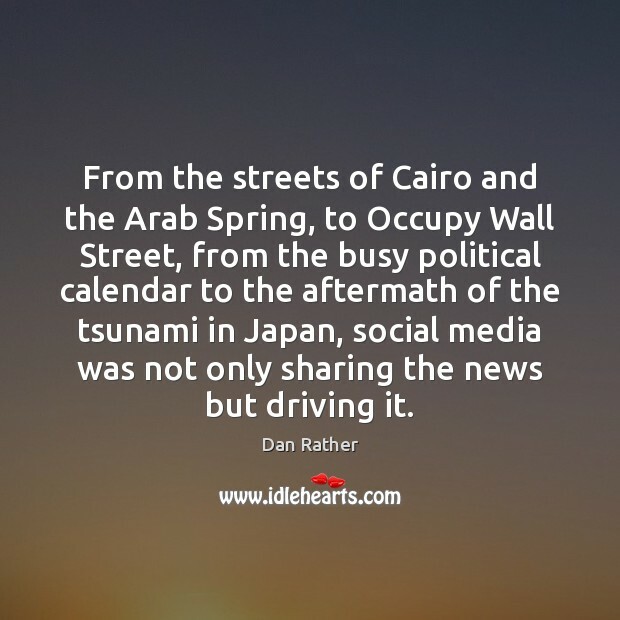 We can see it overseas even more with the Arab Spring and so forth. Look at what has occurred in history. When the Berlin Wall fell, it was not surprising, but it was unexpected. 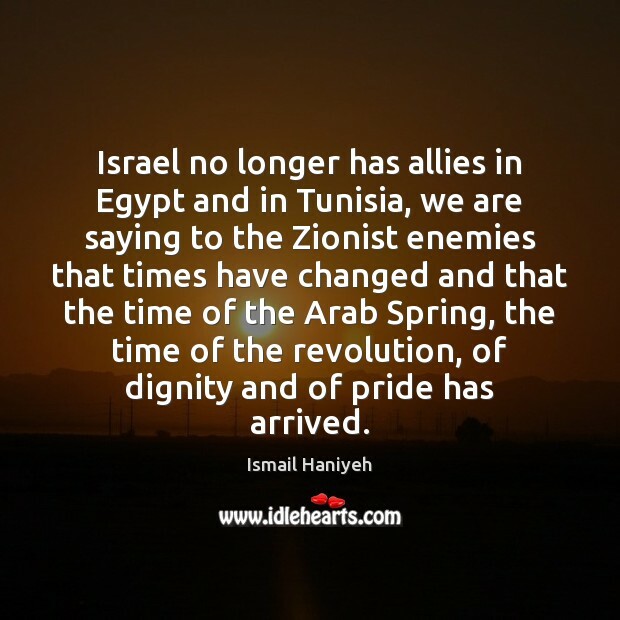 Who predicted the Arab Spring? Nobody expected it, but all the ingredients were there. 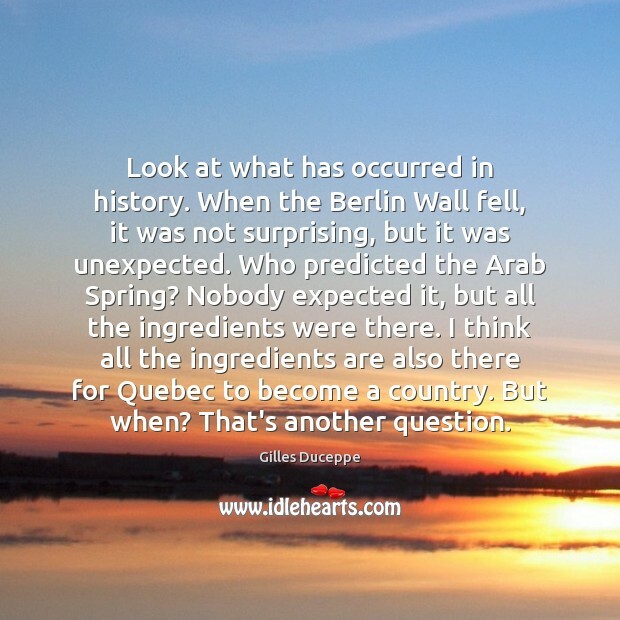 I think all the ingredients are also there for Quebec to become a country. But when? That's another question.